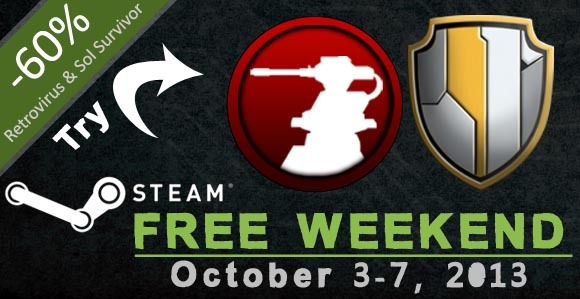 Retrovirus and Sol Survivor are FREE this weekend through Steam! 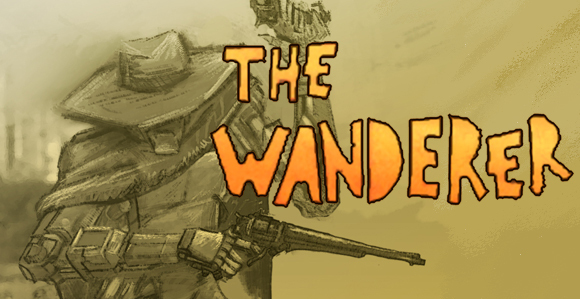 The Wanderer LIVE at PAX PRIME! 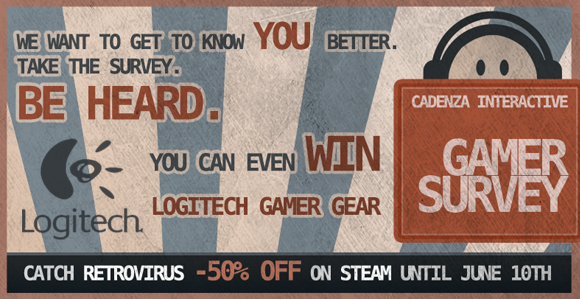 Win free stuff by doing a quick Cadenza survey! Did somebody say "MORE FREE STUFF?" Oh yeah… we did. It's simple! We want to know about who you are, so in exchange for telling us a little about yourself, you have a chance to win some free stuff! Just fill this guy out (it's not long), and you're entered in the running to win some new LOGITECH GEAR or one of 50 soundtracks to our latest game, Retrovirus! So get on it and get yourself some free stuff! Our Erik Saulietis has been hard at work to create this video series that introduces the fundamentals of working in the Retrovirus Editor. DRM or Digital Rights Management is a generic term for any method to prevent someone who did not purchase a copyrighted work from being able to use or distribute that work. CD Keys are a common form of DRM used by video games, but recent years has seen many attempts by publishers/developers to incorporate more invasive forms of DRM into their games. This trend has been fueled by some statistics showing unbelievable level of piracy. As a gamer, I know how easy it is to mitigate DRM. Many times it is actually easier to download and play a game illegally than it is to do so legally. So what do we do about piracy here at Cadenza? Nothing. We do not include DRM with any of our games. I believe that DRM establishes a pattern of distrust and disrespect between developers and players. I believe that DRM hurts paying customers because it makes it harder for them to get to playing. I believe that DRM is ultimately futile because it only takes one clever hacker to crack the game for everyone else. I believe that gamers are worthy of my respect and trust. I believe that working on stopping the irresponsible few is a waste of effort. I believe that my responsibility is to provide gamers the best experience I can. With that being said, if you pirate games I have three simple reasons why you should seriously consider purchasing every game you play. 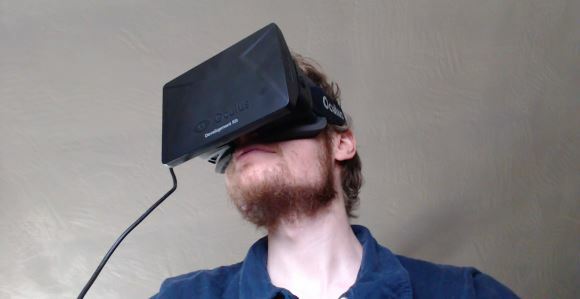 Believe it or not, games are extremely expensive to make. Think about how much you expect the yearly salary would be for a single programmer or artist who is capable of making what you see in Retrovirus. Retrovirus took 2 years, 8 months of development by a team of 5. We wrote everything in house including our own graphics engine, editor tools, matchmaking back-end, and bug reporting server. Why? 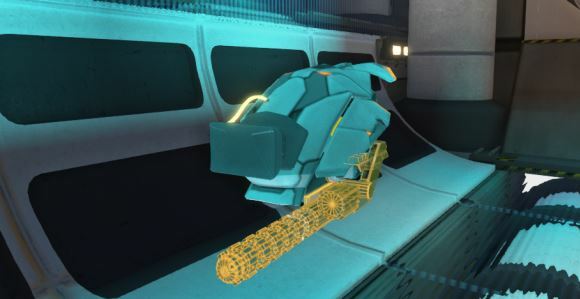 Because we wanted to build a unique game experience rather than rehashing what has been done before. Sales of Retrovirus go directly to pay the developers, not a publisher like most AAA sales. It is easy to think of game developers as large corporations with bloated budgets, and there is some truth to that but the real truth is that the consumer controls the content. The reason that the industry is dominated by huge publishes is simple. The industry has learned that you want to play the games made by the big publishers that cost $100 million to produce. The industry has learned that gamers want to play FPS warlike shooters. The industry has learned that gamers want to grind out gear in MMORPGs. Do you agree? Gamers vote with their money on what they want to see more of in the future. If you want a say in what gets made by who then get out and vote! 3. 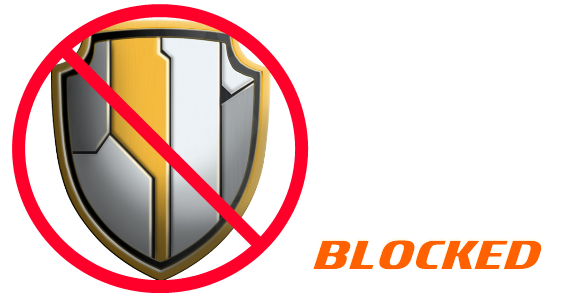 When you pirate games, it is easy to misunderstand the value of the game. Did you ever play with LEGO? Have you noticed how expensive LEGOS are now a days? It certainly seems like the price of LEGO’s has gone up quite a lot since I was a kid. Except that they haven’t. This article goes into a great deal of detail analyzing the price of LEGO over the years and he concludes rather surprisingly that if anything, the prices have stabilized and gone down recently. The author points out an interesting phenomenon where adults who remember growing up playing with these toys have a skewed perspective on their cost. They misunderstand the true value of the things and this warped understanding persists for decades. I propose that piracy does the same thing. If you want to have realistic expectations of the world and want to mature as individual then you should wait to play a game until you can afford it and you should purchase every game you play. 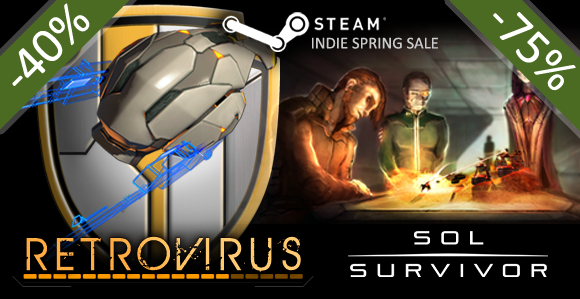 Sol Survivor and Retrovirus are on SALE! Yes! You read that right! All of our games are on sale! 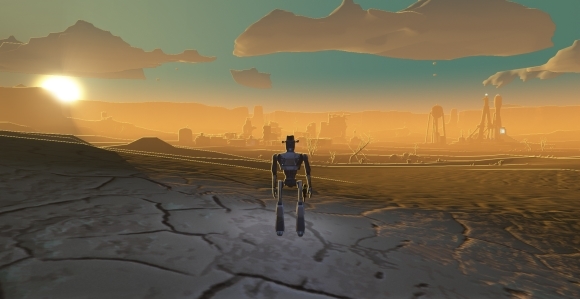 Sol Survivor is running at 75% off and Retrovirus is 40% off!!! 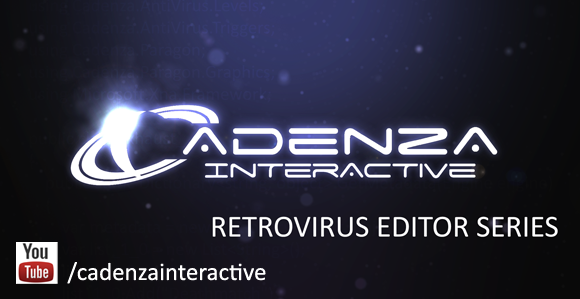 The four pack for Retrovirus should be discounted soon as well! 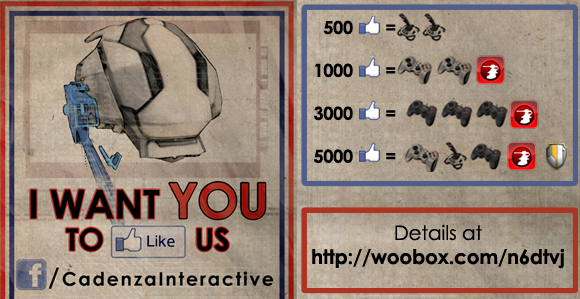 Check out our Facebook contest! 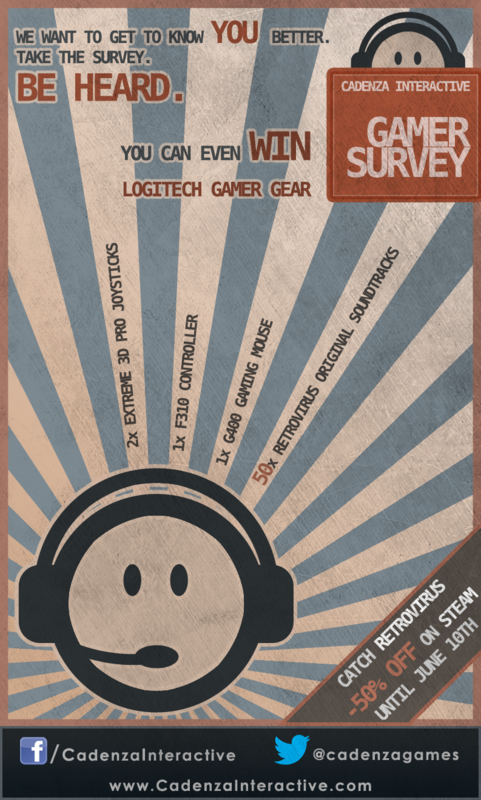 We are running our first contest and there is a bounty of gear and games ripe for the taking! Check out the link provided to find out the details on how to enter! Let us not forget, so it is written, so it shall be run!